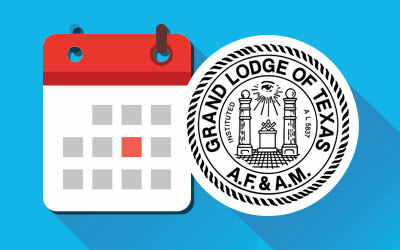 Our Grand Junior Warden Farris L. Benham needs no introduction to Masons in Texas. He has been a Mason for many years and traveled the state as Most Excellent Grand High Priest in 1988-1989. R:W: Brother Benham, the son of L.F. and Letsy Benham, was born in Clarksville, Texas, on December 7, 1929. After attending public schools and graduation from high school, Farris attended commercial business school. In addition, he attended extension courses in chemistry, electronics, and business management. Since 1963, he has served as president of the Benham National Gas Service, Inc.
During October, 1952, Brother Benham married Miss Olene Leonard of Big Spring, Texas. The Benhams have two sons, Stan and Bruce, and six grandchildren. They are members of the Immanuel Baptist church, where he has served as adult Sunday school teacher and Olene sings in the choir. She is also a member of the Order of the Eastern star and the Beauceant. Our Grand Junior Warden was raised a Master Mason in Odessa Lodge No. 955, A.F. & A.M. on February 29, 1968. He served as Worshipful Master in 1971 – 1972, and was District Deputy Grand Master in 1981 – 1982. Brother Benham served as Regional Coordinator in 1982, 1983, 1984, 1985, and 1987. He has held an esoteric certificate from Grand Lodge since 1969 and is a Life Member of Odessa Lodge No. 955. Companion Benham was exalted a Royal Arch Mason in Sam J. Helm Chapter No. 455 on September 20, 1968. He served as District Deputy Grand High Priest in 1977; serves as Grand Representative of Nevada near the Grand Royal Arch Captain in 1981; holds an esoteric certificate; was elected grand Scribe in 1986; served as Acting Grand High Priest in 1988; and was elected as Most Excellent Grand High Priest on November 6, 1988. He was greeted as a Select Master in Sam J. Helm Council No. 363 on September 30, 1968; served as Thrice Illustrious Master in 1973 and 1974; served as District Deputy Grand Master of the 44th Cryptic District in 1984; serves as Grand Representative of Massachusetts; is a member of the finance committee; and holds an esoteric certificate. Benham was Knighted in Odessa Commandery No. 110 on July 29, 1971, and served as Commander in 1979. He is a member of the membership committee of Grand Commandery; and a life sponsor of the Knights Templar Eye Foundation. He received the Scottish Rite degrees in the El Paso Scottish Rite bodies. 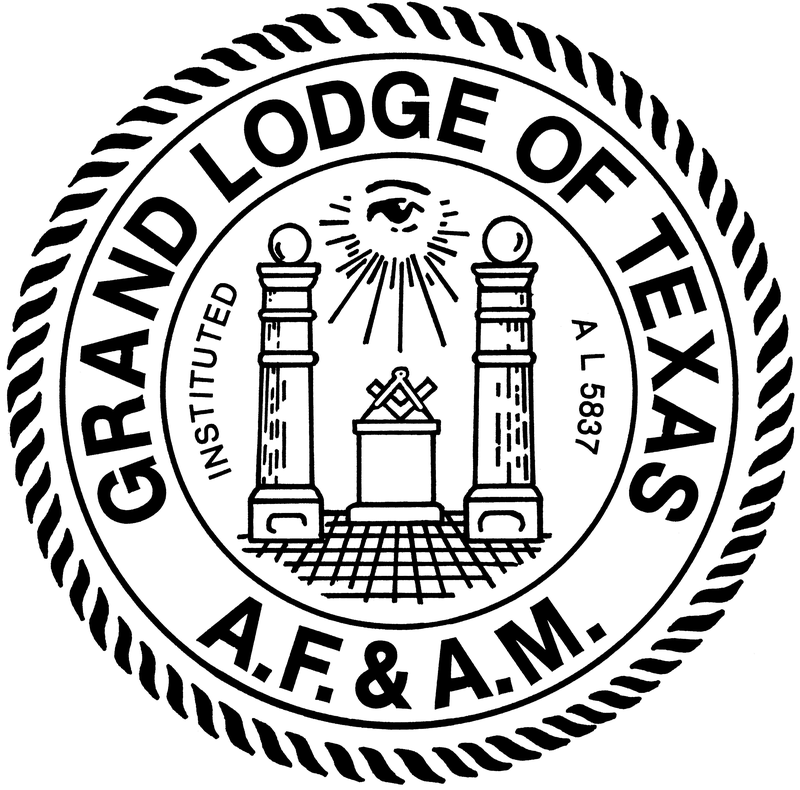 He is a plural member of the Lubbock Scottish Rite bodies and is invested with the rank of Knight Commander of the Court of Honour. 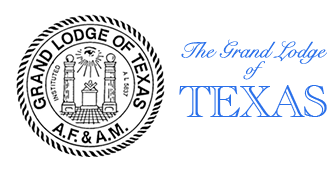 He is Past President of the Odessa Scottish Rite Association; he is Degree Master of the 10th Degree at El Paso in the Spring Reunions; and the alternate Degree Master of the 9th Degree in the Fall Reunion. He is a member of the El Maida Shrine; a member of the Shrine Mason Golf Tournament; a member of the Odessa Chapter No. 447, Order of the Eastern ‘Star; a member and Past President of the Advisory Board of Odessa Chapter, Order of DeMolay and has received the DeMolay Cross of Honor. In addition, R:W: Benham is a member of the Order of High Priesthood; Order of the Silver Trowel; Super Excellent Master; Knight York Cross of Honor; York Rite College No. 36; Nazareth Tabernacle No. XXXIV; Holy Royal Arch Knight Templar Priests; and is a member and Past Sovereign of Permian Conclave, Red Cross of Constantine. Brother Benham is experienced in both business and Masonic leadership. 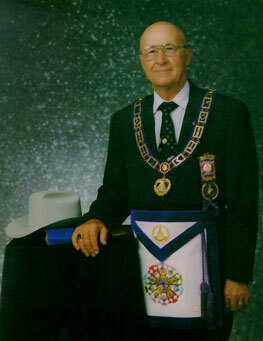 And certainly, we look forward to his continued guidance of Masonry in Texas.